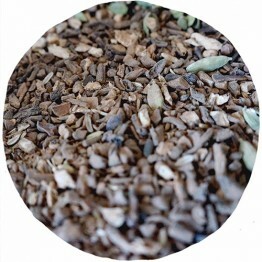 A dirty chai with a couple of hero 'secret' ingredients to give you a flavour like no other. 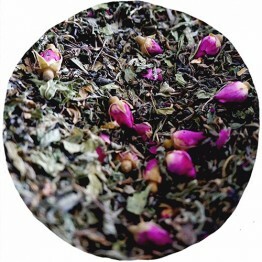 A green tea energy boost with a side of luxe Moroccan inspired flavour. 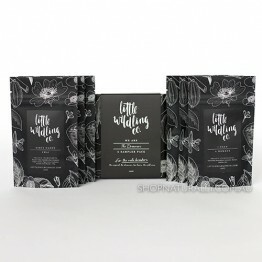 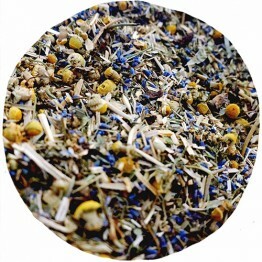 A beauty tea to assist with achieving glowing skin. 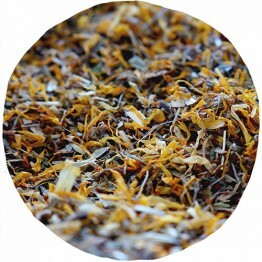 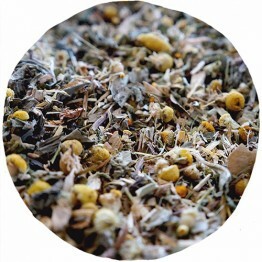 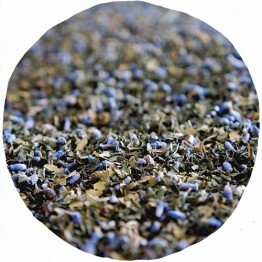 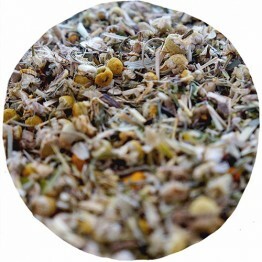 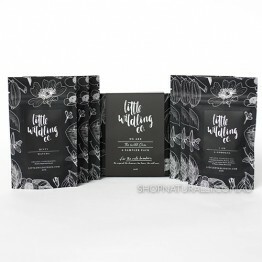 A calming herbal tea blend made with chamomile, passionflower, lavender and more. 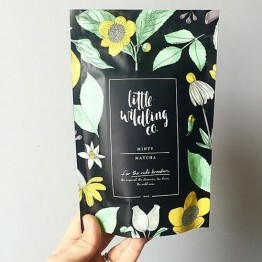 A non-caffeinated energy boost for the mornings pre-exercise or the 3pm slump. 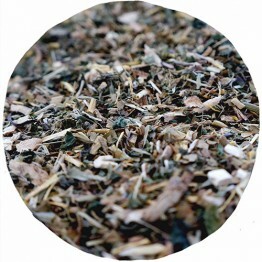 A 'post meal' tea to aid in digestion. 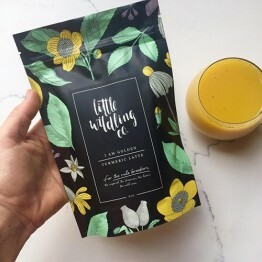 A turmeric latte with the added boost of cloves, cinnamon and ginger. 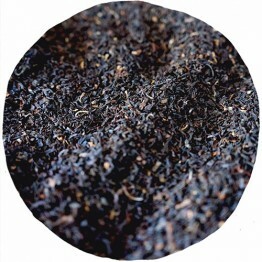 An organic good strong cup of black tea, not just for breakfast!. 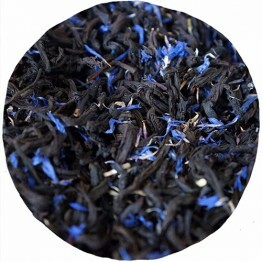 A refreshing fragrant black tea with distinctive bergamot and blue cornflowers.